Land of Fire becomes attractive destination for travelers. 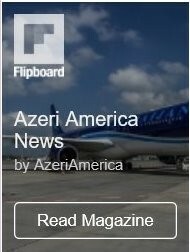 Azerbaijan, a South Caucasus country located at the junction of the two world civilizations, is becoming one of the popular tourist destinations of the region. The land rich with historical, cultural and natural heritage attracts visitors from all over the world. Untouched nature, mineral springs, the world’s only oil field treatment – naphthalene, a unique ancient architecture, unique culture, cuisine, and many more enable Azerbaijan to create all types of tourism, including business, sport, medical, cognitive, hunting, exotic, beach and even gastronomic. With its towering Caucasus ranges, fertile valleys, thick forests and beautiful Caspian Sea coast, Azerbaijan is home to a remarkable natural diversity. Huge part of Azerbaijan’s territory is preserved as national parks and reserves, ranging from desert to highlands, to rolling fertile valleys, and marshlands. These landscapes offer a range of unusual flora and fauna, including ancient mountain villages. 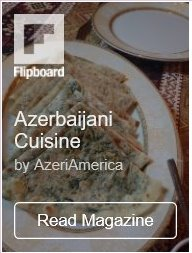 In addition to the natural and rural attractions, Azerbaijan has a rich cuisine, changing from region to region. ‘Tasting’ Azerbaijan means enjoying juicy apples, pomegranates, grilled meats, kabab, dolma, bozbash, all perfumed with the herbs of untouched woodlands and the spices of the Silk Road. There are ample of things to do in Azerbaijan, be it exploring the country on a horse back or simply savoring the delicious cuisine. The country offers something for every traveler. History lovers can see Gala Fortress, Gobustan, Icherisheher, etc. Adventure seekers can indulge in hiking, horse-riding hunting, etc in Guba, Shamakhi, Lankaran and other regions, or check out the nightlife of Baku. The modern face of the city is of equal interest for the visitors. Buildings of Flame Towers, the sport and entertainment complex Crystal Hall which held a Eurovision contest in 2012, the cultural center of Heydar Aliyev Foundation and others are the unique characters symbolizing Baku. A favorite place for walks for residents and guests of the capital remains transformed and shining by neon lights city Seaside park (Boulevard). The flow of tourists is increasing every year, so in the capital and other tourist areas there is growing number of hotels with the highest level of service. One of Azerbaijan’s strongest assets for tourism development is its service culture – Azerbaijanis are famous for their hospitality. This culture is best reflected in the hotel and restaurant sectors. Last year, 35 hotels were built in the country, while 25 are under construction. 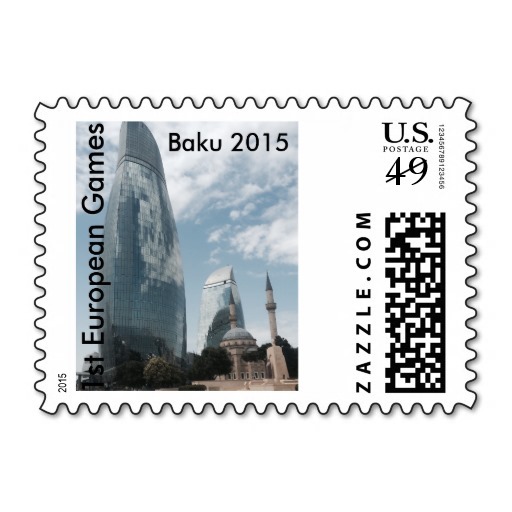 In general, there are more than 500 hotels in Azerbaijan. In 10 years, foreign tourists in Azerbaijan will spend $6 billion a year, according to the report of the World Travel & Tourism Council, WTTC. The report says that in 2016 the tourism industry of Azerbaijan provided 2.285 billion manats ($1.437 billion) or 4.1 percent of the country’s GDP. The WTTC forecasts says that in 2017 tourism will provide 7 percent or 2.446 billion manat of GDP, in 2017-2027 the sector’s share will grow by 6.5 percent to 4.581 billion manats ($2.881 billion) or 5.9 percet of GDP. In 2016, some 479.5 million was invested in the tourism sector of Azerbaijan, according to the report, which predicts growth by 6.2 percent in 2017, and by 4.9 percent in the next 10 years. In connection with March holiday – Novruz Bayram, a large number of tourists came to Azerbaijan mainly from Iran, Russia and Arab countries who spent more than a week in the country.